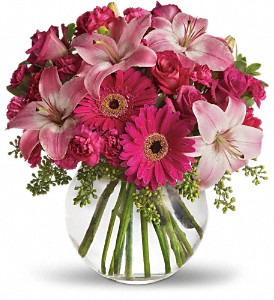 The gerbera daisy remains a favorite for many brides in Boston, Cape Cod and Newport. Gerbera daisies are used in bouquets, centerpieces, boutonnieres, aisle petals and even in the bride's hair. 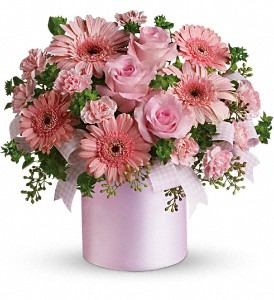 Its versatility keeps the gerbera daisy on the Boston bride's radar. 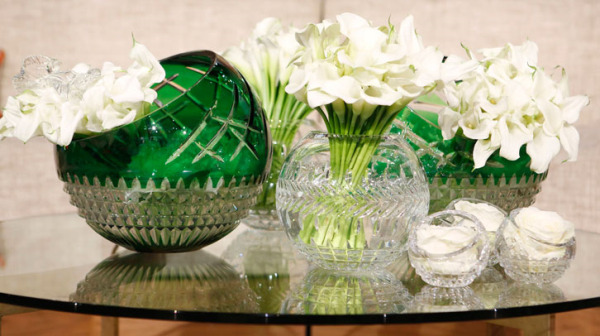 Many brides search for a specific color when planning their floral displays. Some gerbera varieties are not available during year round. Certain gerbera daisies are cultivated at different times of the year. This cultivation allows for stronger heads, wider availability and sometimes even higher cost efficiency. Adhering to seasonal color palettes is a wise decision during event planning. A wise bride will choose darker shades during the winter and lighter tones during the summer. If a bride is planning a fall wedding, here are a few decadent gerbera varieties that are perfect for your autumn wedding celebration. The Serena gerbera daisy is luscious. This variety arrives in a shaded dark pink with a dark center. Fuchsia hued flowers make wonderful fall accents. The fuchsia flowers make the darker colors really pop. Serena complements other gerberas like orange and peach quite nicely. A gerbera daisy's durability is renowned. Its strong head prevents weeping and drooping in centerpieces. Other substitutions for Serena are “Picasso” and “Dark Serena”. 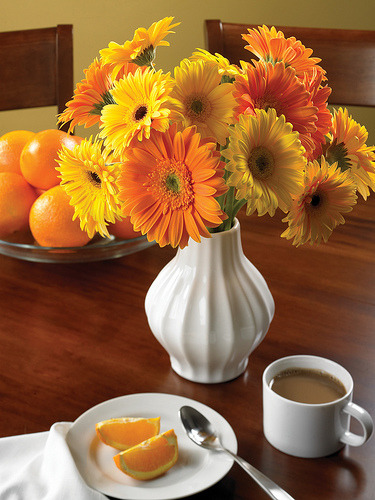 The “Calypso” gerbera daisy is a stunning orange that Boston brides will choose for their fall wedding. With its dark center and frilled inner sepals, Calypso gerbera daisy makes autumn arrangements pop with its vibrant color and delicate outer petals. Calypso pairs well with red, yellow or peach. This combinations stuns and awes wedding guests. Substitutes for the “Calypso” can be “Orange Illusion”, “Milonga” or “Sirtaki”. “Yellow River” gerbera is another strong headed variety, this gerbera daisy is known for its density throughout its petals. Yellow River Gerbera has a green center; this color contrast works well in bridal work, including hair pieces, bride's maids bouquets and church pew markers. Bearing a striking resemblance to the sunflower, Yellow River gerbera makes an easy transition from summer to fall events, ideal for late September weddings. Similar yellow gerberas include “Kalika”, “Illusion” and “Chelsea”. 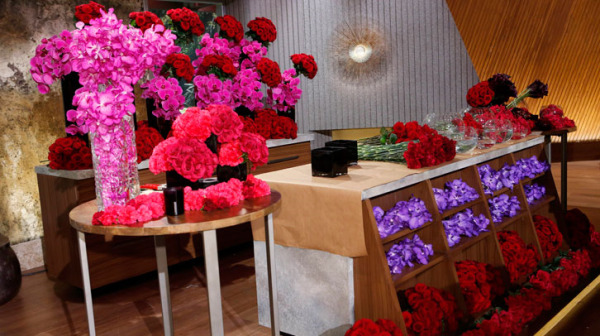 You do not have to enjoy day time television to be captivated by the amazing floral display on The Queen Latifah Show today. 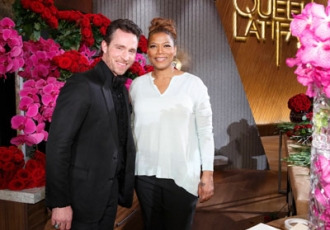 Floral design legend Jeff Leatham appeared on her show to showcase some amazing designs. Please see the photos believe to see some awesome flowers. Mini calla lillies and roses just exude romance. 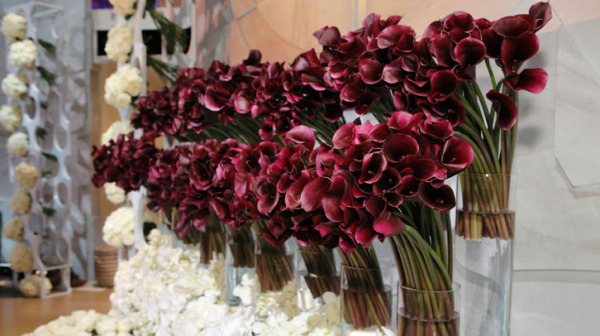 just a spectacular array of calla lilies. 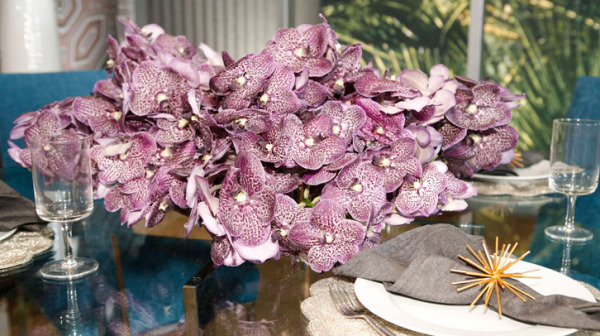 a lush bouquet of exotic Vanda orchids is an amazing conversation piece. This display is just awe inspiring. 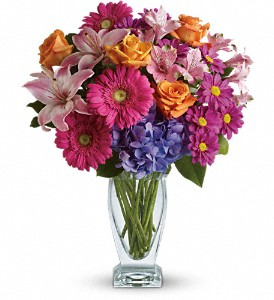 Roses, orchids, hydrangeas and gerbera daisies. 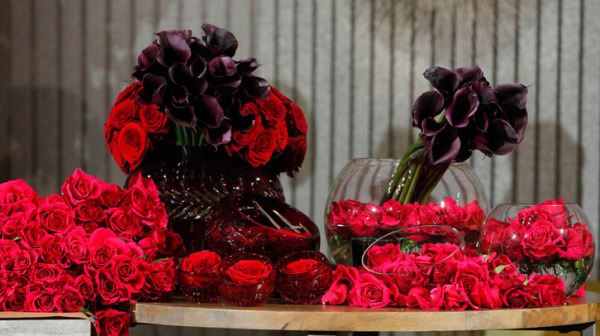 Callas lilies and roses. Awesome.